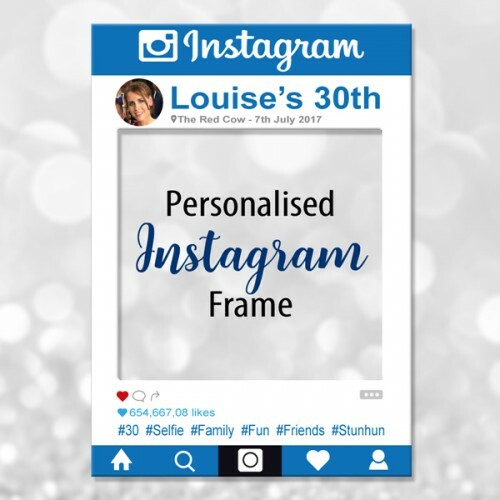 Personalised Instagram photo prop, great for any occasion especially a hens party! 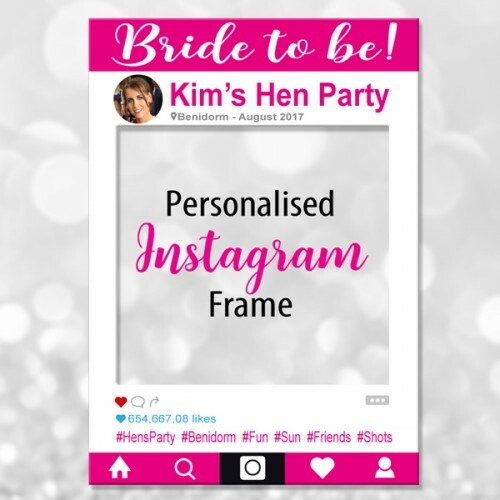 We only use the best materials and equipment to ensure you get the best possible product in the quickest time. Most of our Instagram frames are shipped within 48 hours. Made from thick plastic with extra support on the back to ensure it stay in shape all night. 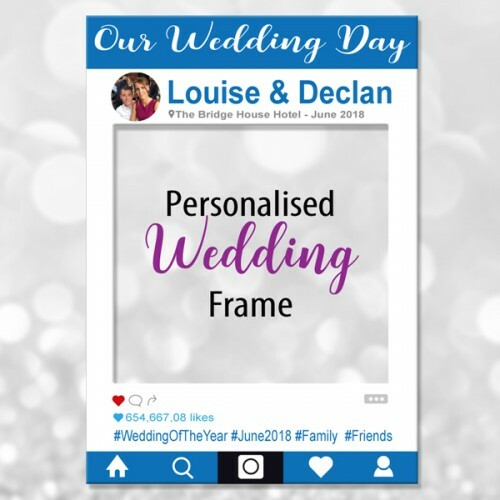 Our social media frames are 594mm x 841mm (A1) in size. 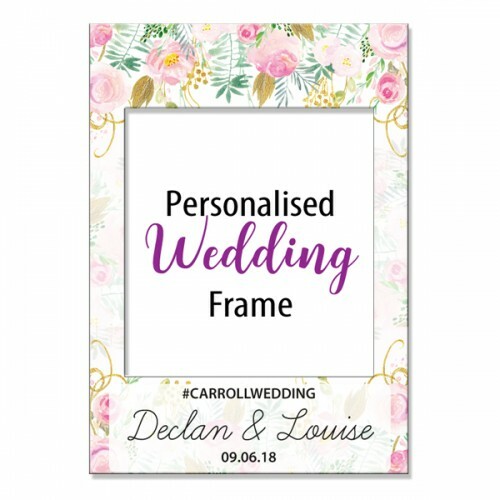 If you require a custom design and size send us a mail and we will get back to you with a quote.